Looking for Locksmith Alpharetta GA? If you need somebody who knows to give you top service for your locksmith needs, do not hesitate to call us at North Point Locksmith. Learn about what our experts can do to aid you. Our licensed and fully bonded technicians will be very much willing to answer your questions regarding our company. The services we offer, out rates, and other queries you might have about our company and its services. Our experts will secure your homes for you. Our company delivers the best services to make your homes safe and secure for your family and loved ones. All you have to do is call us. The faster you call, the faster we can serve you. We know how to make certain that your commercial property is secure. 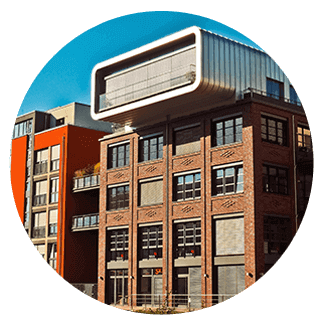 If you avail of our services, you can be assured that your property will be safe before and after you close up and go home. 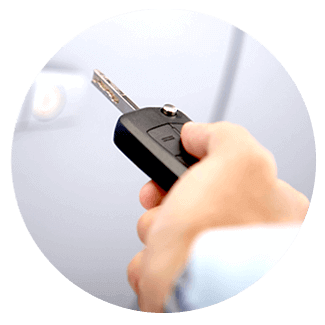 When you are in need of automotive Locksmith Alpharetta GA services, we are the company to call. You might need somebody to open your car door when you get locked out. Or you cannot get your vehicle to start as the key got stuck in the ignition. No need for you to call for a towing service. Call our Alpharetta Locksmith and we can provide solution for whatever problem you might encounter with locks. 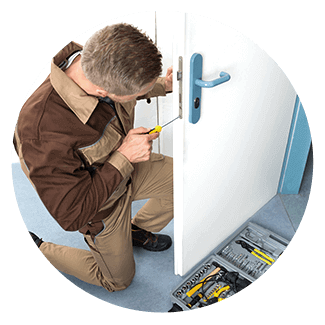 Locksmith Alpharetta GA – Whatever your emergency locksmith services may be, our staff are always ready to be of service. They are ready to respond immediately. Our expert locksmiths are licensed and fully bonded. So you can be assured of top quality services. You can call our locksmiths in Alpharetta anytime, any day, as our emergency service is available 24/7.